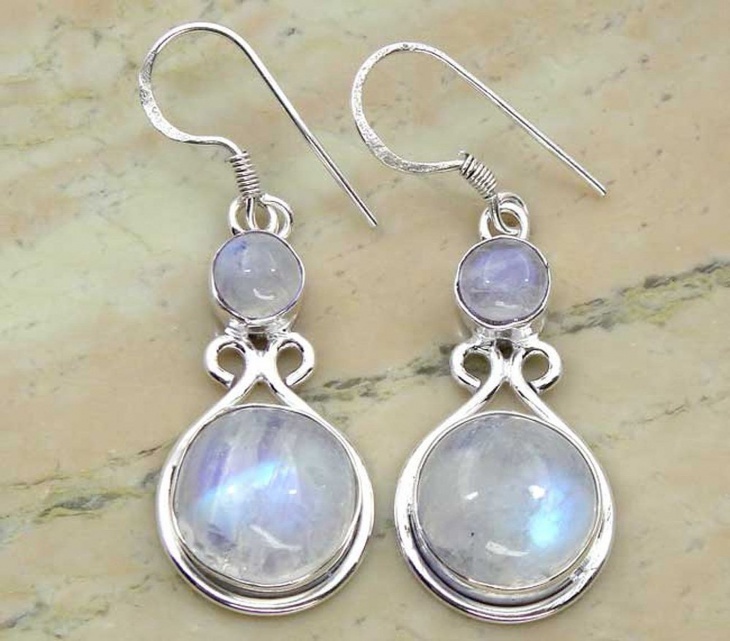 Moonstones are gemstones that radiate elegance and peace. 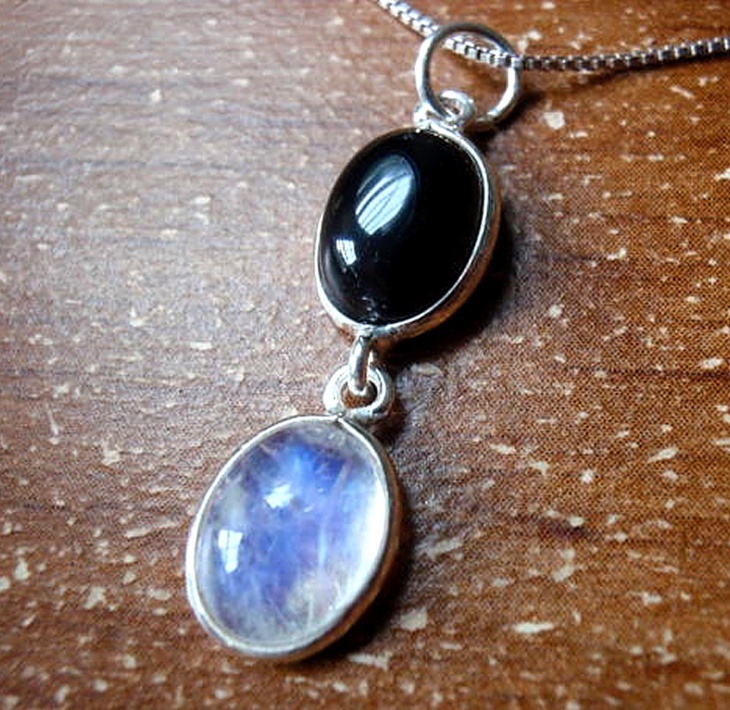 The moonstones set in various pendants create a variety of necklaces from minimalist to royal necklaces. 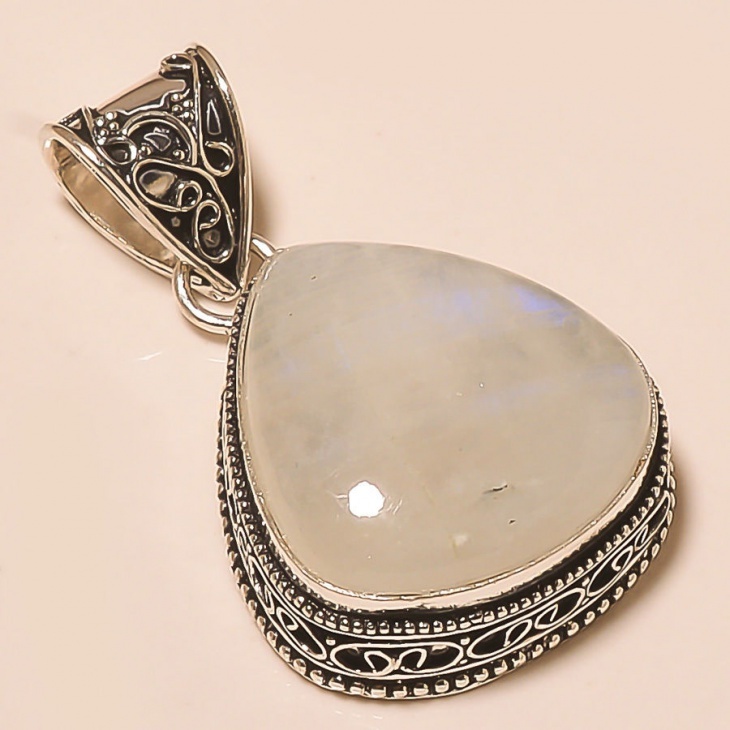 The specialty of these moonstone pendants is that they are not loud and at the same time they can speak volumes by their elegance. The necklaces set with these pendants are unbelievably beautiful and they can match any outfit. Especially the oval pendants are charming and they make any look like a princess. 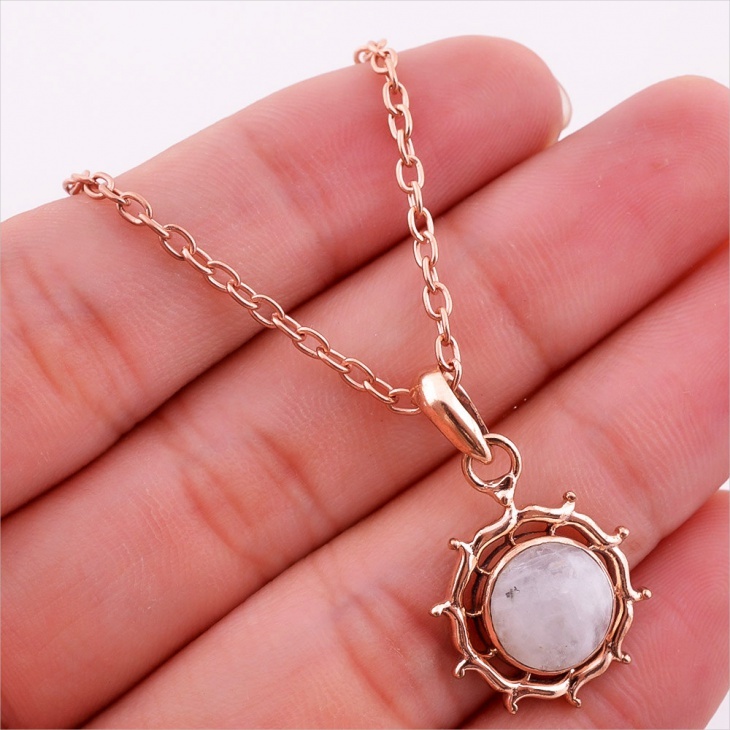 These moonstone pendant necklaces can be worn by anyone irrespective of age. 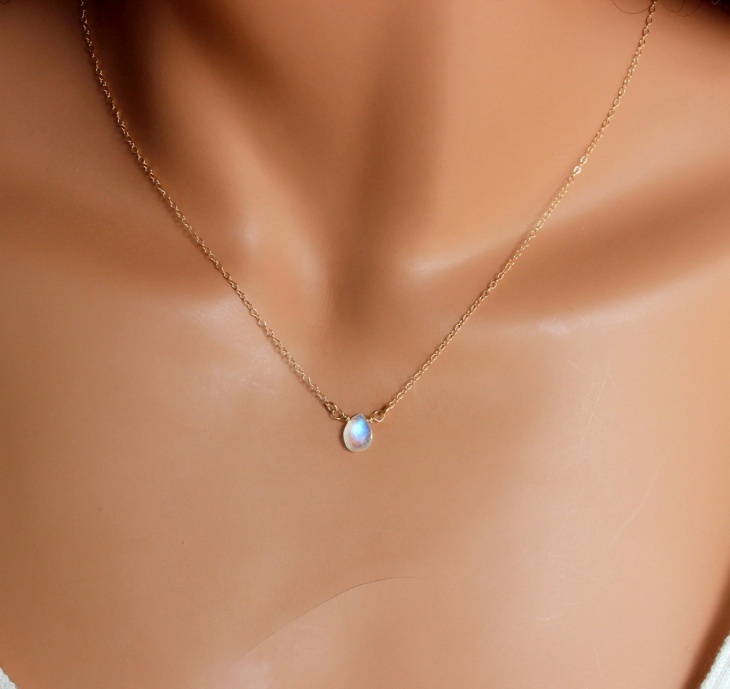 Look incredible in this rainbow moonstone pendant gold filled silver necklace. This is a minimalist jewelry which can be worn on any occasion. 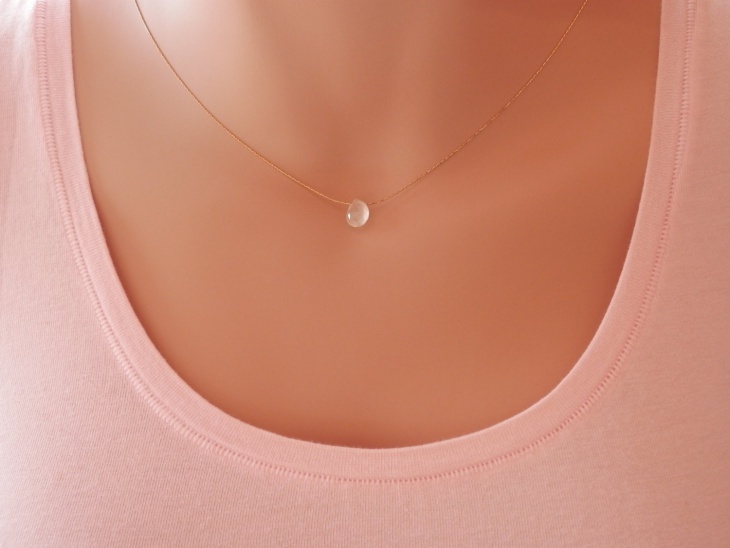 This simple necklace can match any outfit whether it is casual or formal. This is also a very good gifting option. 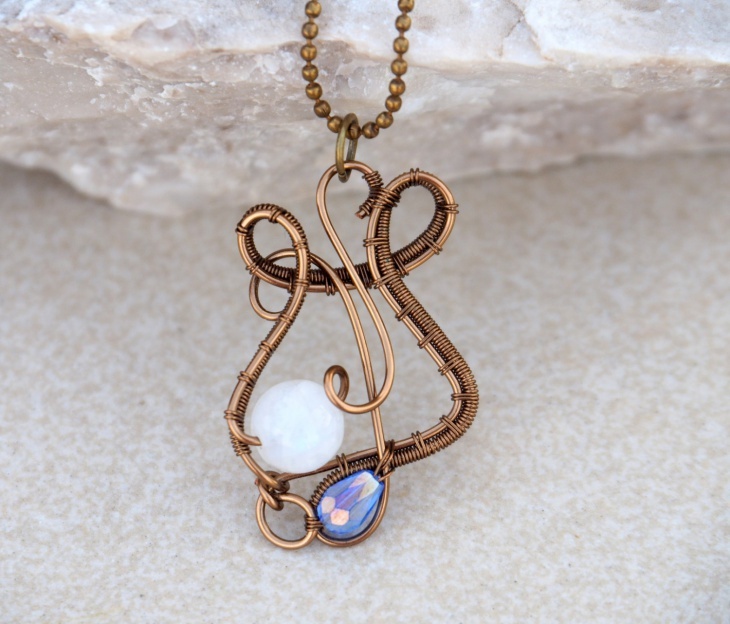 Look utterly elegant in this bronze Victorian moonstone pendant necklace. This necklace has a romantic touch because of its antique bronze color and the intricate design of the pendant. This necklace matches any designer outfit or casual outfit. This necklace is an occasion wear and sure makes any woman look beautiful. 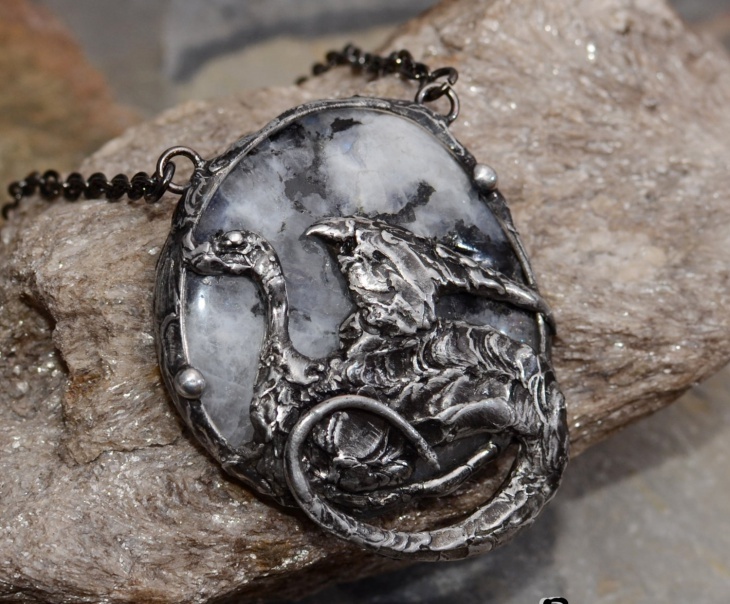 Look ageless with this antique finish copper and silver mixed moonstone dragon pendant necklace. 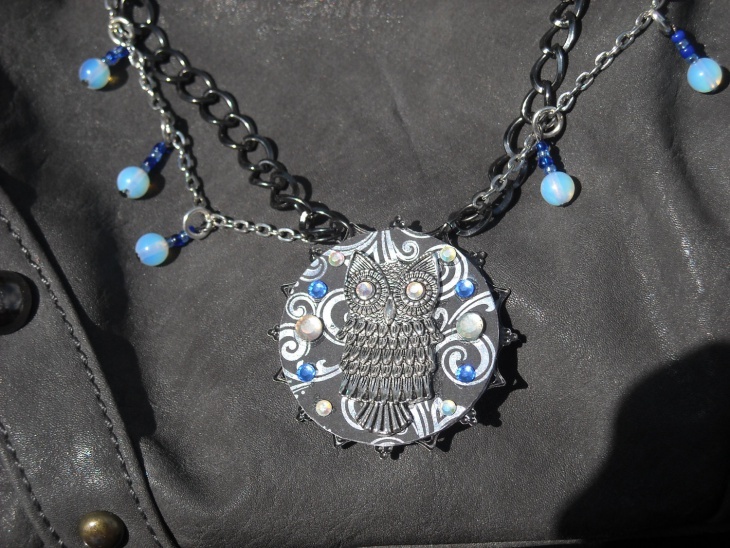 This OOAK art necklace looks incredible on any girl or woman. 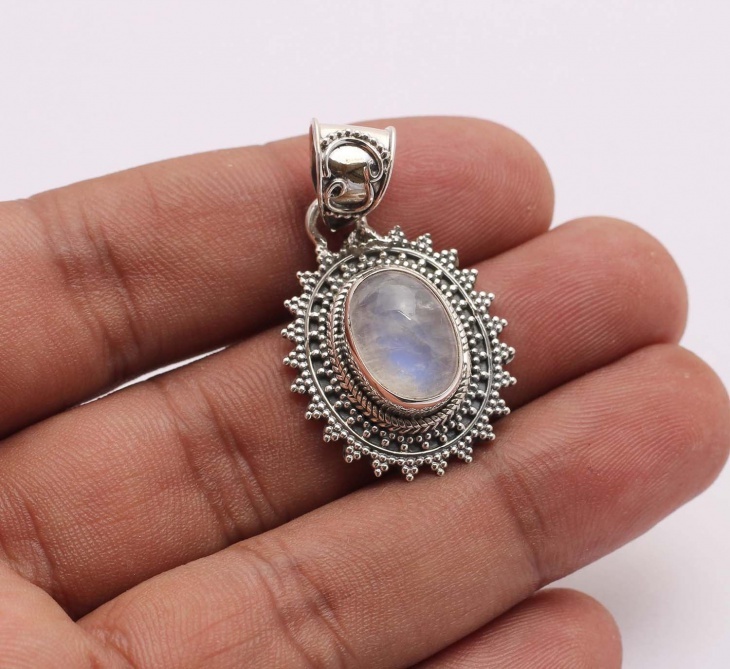 This handmade Turkish Rolex Ana Drop Rainbow Moonstone Topaz 925 Sterling Silver Pendant is amazing. This can be worn with a simple chain on any casual or designer outfit to add charm to the dress. 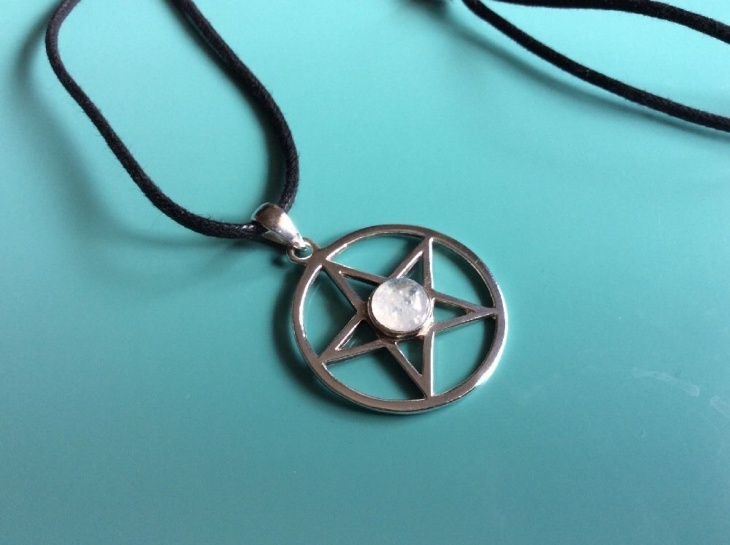 This rainbow moonstone silver pentagram pentacle pendant from crystals set in an adjustable black cord is rocking. 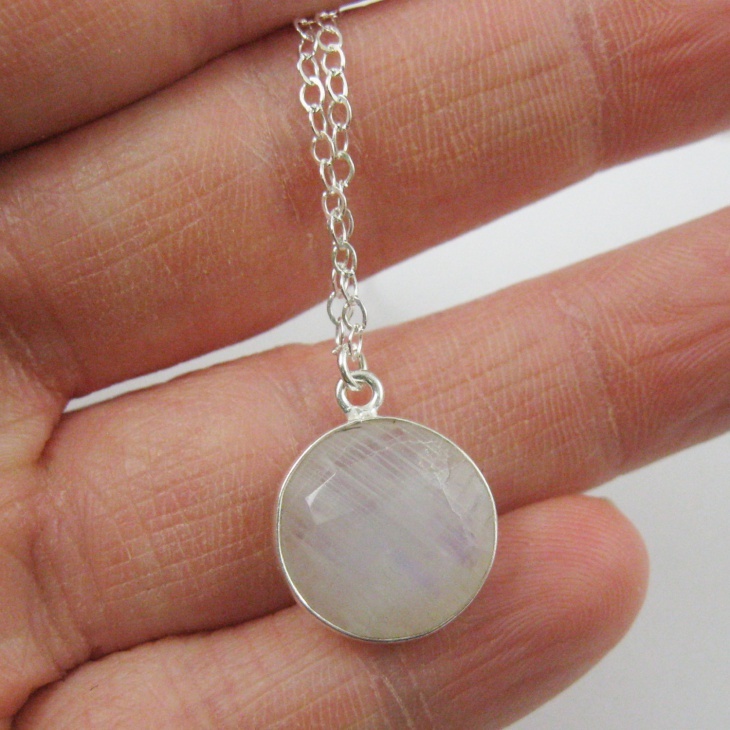 This gorgeous necklace will match outfits such as jeans and tees or simple gowns. 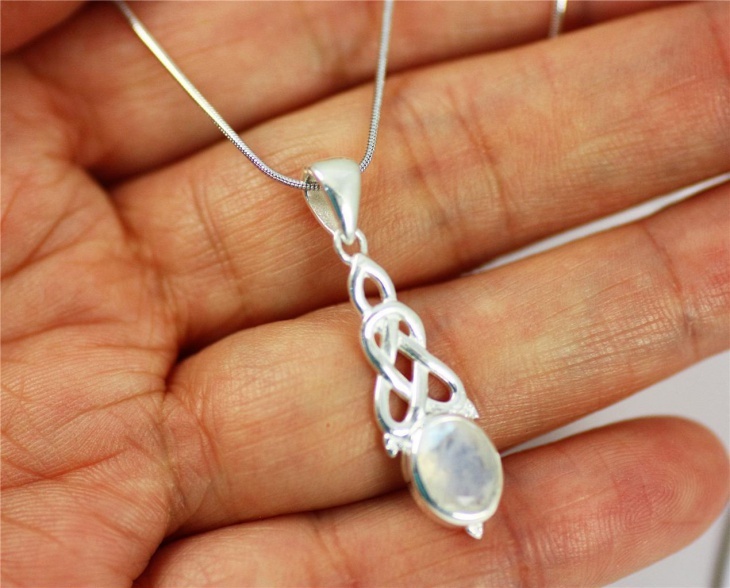 This fabulous and delicate silver white moonstone necklace is handmade. This simple necklace is a very good match on long gowns or evening dresses or simple tees with jeans. Look like a princess in this 925 sterling necklace with pendant set with moonstone and lab diamonds. The antique Vintage finish of this necklace is sure to make any dress royal. This necklace will make any girl look like a Cinderella. 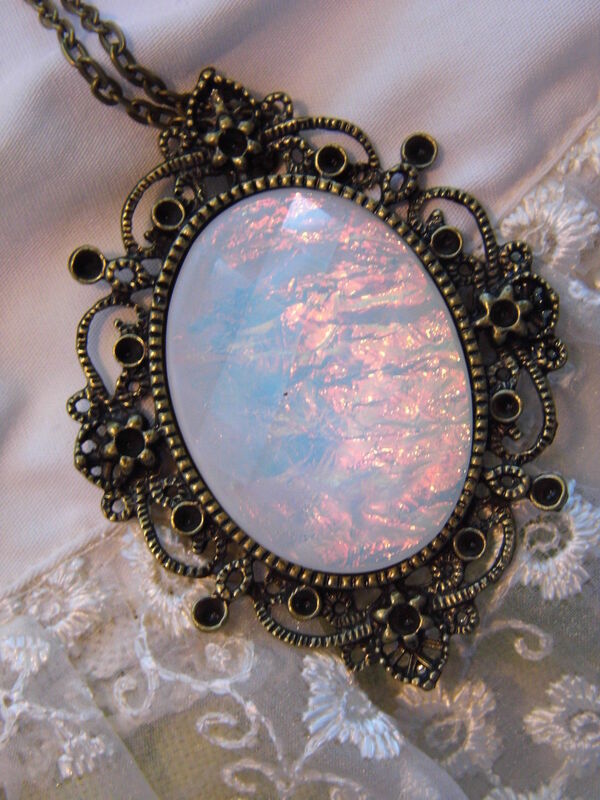 This utterly beautiful and elegant brass Victorian filigree Moonstone Necklace is a piece of art and feast for eyes. This lovely necklace is suitable for Wedding and young girls can wear it on a fairy costume to make it look more real. 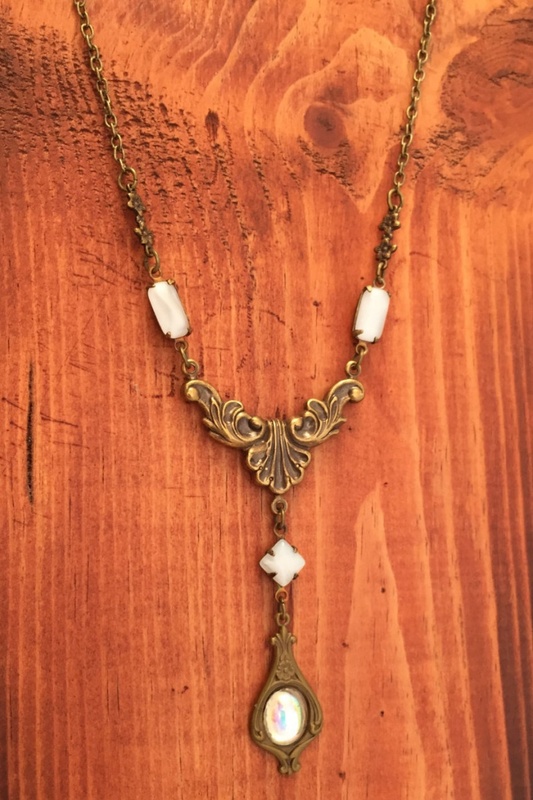 This silver plated moonstone pendant in the shape of a cross is looking beautiful and can be worn with a simple chain with any outfit to add an element of style to the outfit. This simple looking pendant with its antique Victorian look is sure to turn heads. 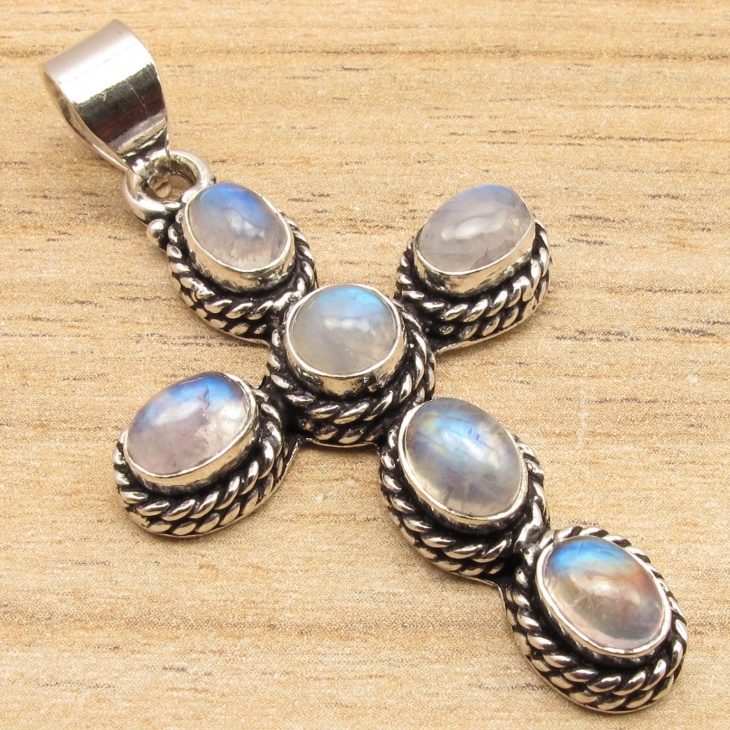 The moonstones are gemstones which are known to bring peace and make the person calm. 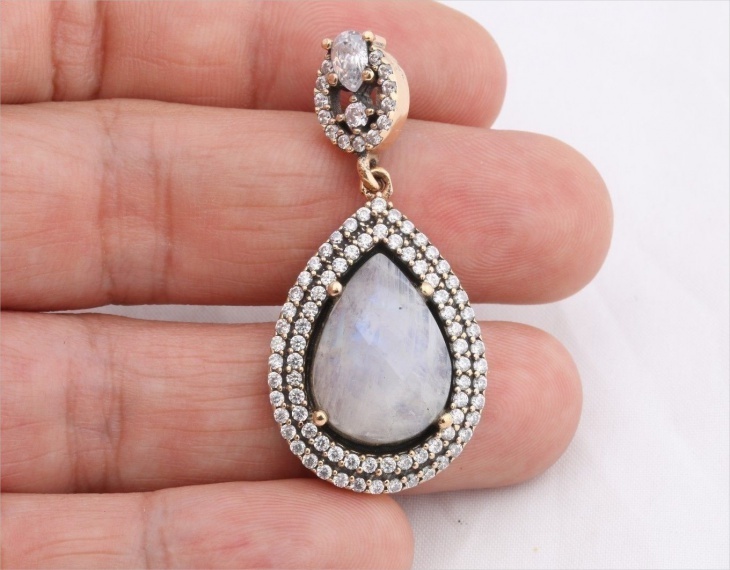 The beauty of these moonstone pendants is that they make any outfit special and anyone wearing it look elegant and beautiful. 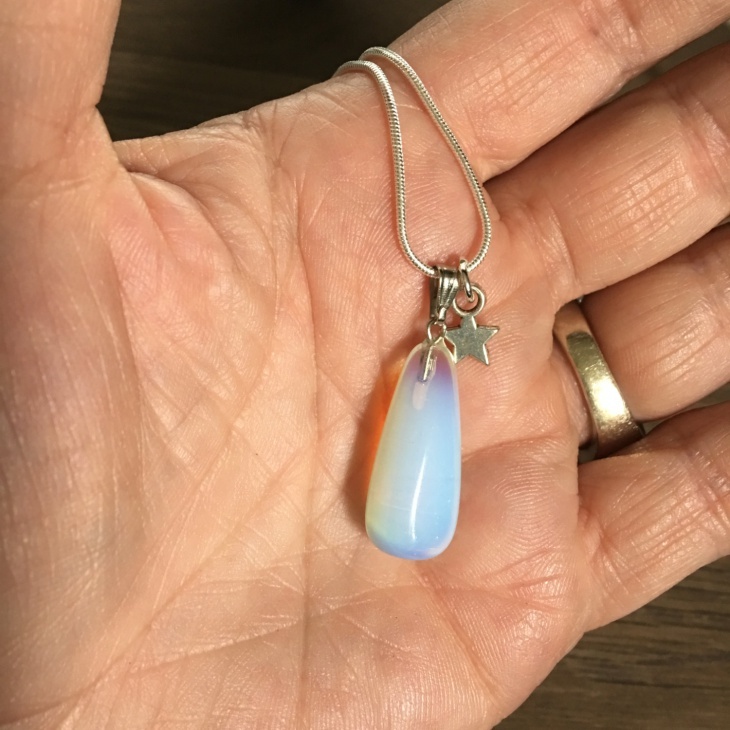 These beautiful moonstone pendant necklaces can be worn to prom parties or birthday parties by young and teenage girls, to weddings or any other special occasions. 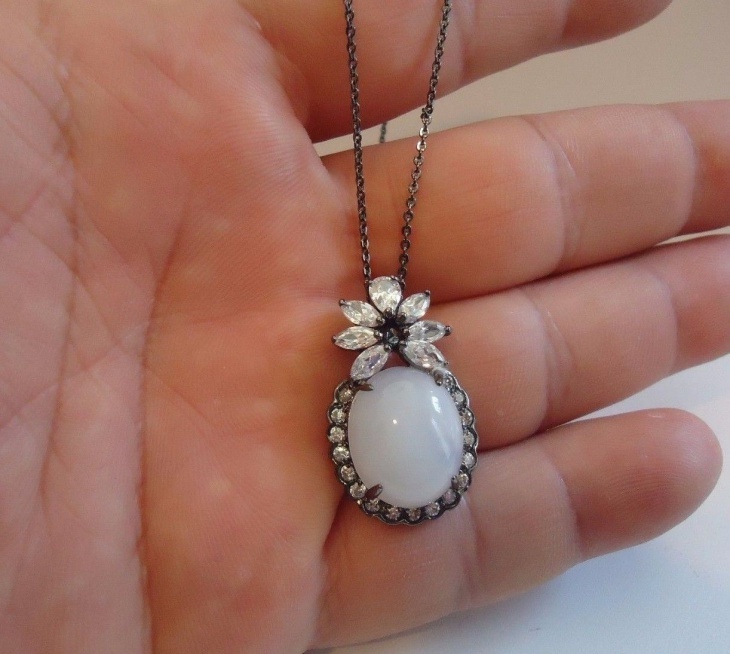 Along with these pendants, Aquamarine Pendants, snowflake pendants, heart pendants are also trendy and loved by many women.